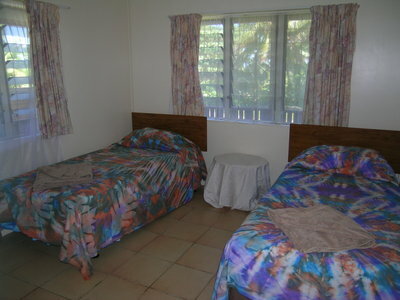 Spacious ensuite rooms feature a main bedroom with a smaller adjoining room. Includes ceiling fans, full use of Guest House facilities, shared kitchen with full cooking & tea/coffee making facilities, fridge/freezer, stove/oven and microwave. One king bed in main room and 2 single beds in adjoining room. 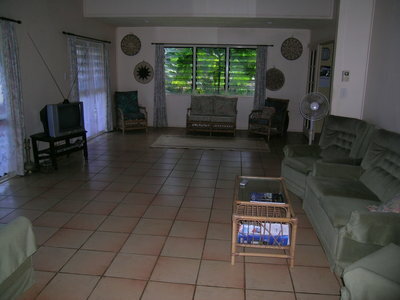 Spacious rooms sleeping up to three guest comfortably, opens on to private patio with outdoor furniture. Includes upright fan, full use of Guest House facilities, shared kitchen with full cooking & tea/coffee making facilities, fridge/freezer, stove/oven and microwave. Shared bathroom close by. 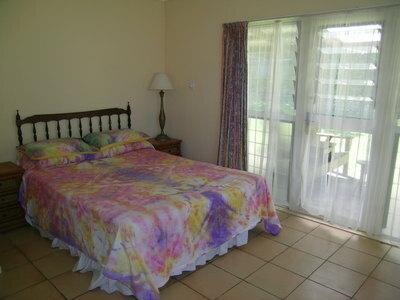 Spacious rooms sleeping up to two guests comfortably. Includes upright fan, full use of Guest House facilities, shared kitchen with full cooking & tea/coffee making facilities, fridge/freezer, stove/oven and microwave. Shared bathroom close by. One queen bed in the bedroom plus a sofa bed available in the lounge. Niue is an untapped, unspoiled holiday destination situated in the South Pacific. We are accessed by a weekly flight (Saturday) from Auckland, New Zealand. While we don't have sandy beaches we have so much else on offer we are confident you won't miss them. Take a look at our attractions page for ideas of things to do while you holiday with us. Enjoying a tropical climate bathed by southeast trade winds, Niue has warm days and pleasantly cool nights. The average temperature from December to March is 27 degrees centigrade, while April through to November is 24 degrees. The weather is generally pleasant year round. 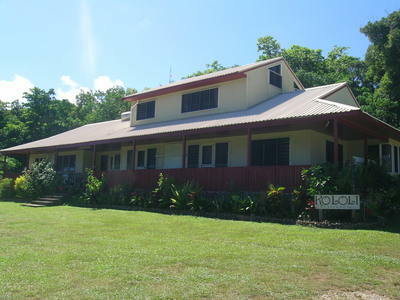 Situated in Alofi and very central to shops, offices and reef swimming pools, Kololi's is a superbly appointed Motel, with all the comforts of home. Kololi's offers the following rooms: 3 self contained units (chalet type), two 2-bedroom units, one 1-bedroom unit, all units have separate bedrooms, a lounge, adjoining kitchen and separate bathroom. 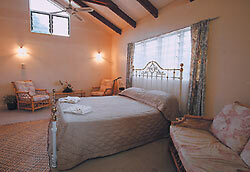 The main guesthouse features a large bedroom with ensuite upstairs and four bedrooms downstairs shared bathroom. is perfect for families or friends holidaying together. 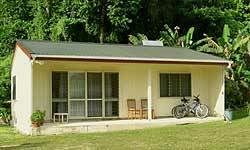 We are ideal for the family groups, couples or solo travellers looking for a holiday home away from home. A barbecue area is also available for all guests to use. ceiling fans and free standing fans available on request. Credit card is required to secure booking. Payment made by direct credit into bank account.